Having watched Zoya Akhtar’s latest flick Dil Dhadakne Do might give you a flashback to 2011, when Zindagi Na Milegi Dobara was released, a movie directed by her as well. Although the story lines are not similar, the central message might be, to some extent, alike. However, it is up to the viewers to judge whether this is accurate or just a personal opinion of this writer. 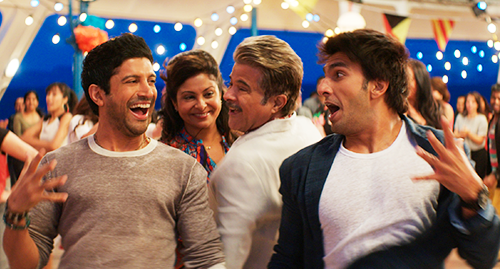 Dil Dhadakne Do is a story about well-off and established people. 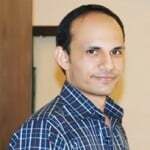 It may come off as elitist, but Akhtar has directed it in a way in which the middle class can relate themselves to the high-end life as exhibited by the characters. The movie revolves around the Mehras, a rich family flaunting their luxurious life while enjoying the glory of their empire. Kamal Mehra (Anil Kapoor) is perhaps the best choice for the lead role; his flamboyant personality and grey-hair look are well in tune with his character. It can be seen that he still has the charms which initially made him famous. His wife, Neelam (Shefali Shah) and children; daughter Ayesha (Priyanka Chopra) and son, Kabir (Ranveer Singh) make a great on-screen family. 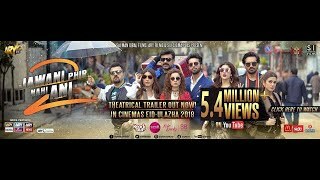 Moreover, the movie has brilliantly showcased the elitist life of the Mehras while pinpointing, in specific scenes, their flawed family ties adorned with wit and humour, adding energy to the script which may have been bland otherwise. The producers have selected a strong cast for the movie, with the likes of Kapoor, Chopra, Anushka Sharma and Singh. 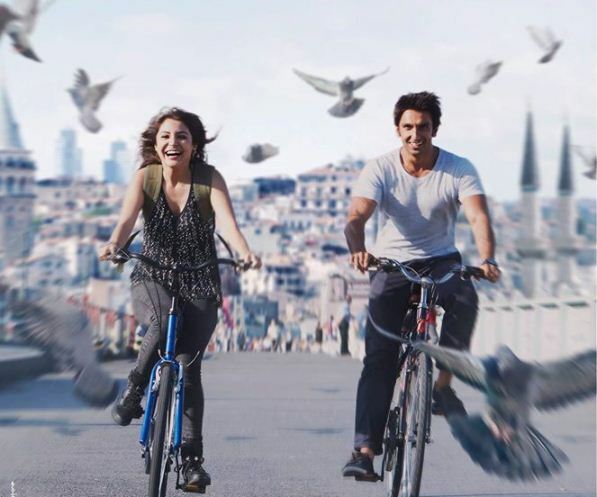 Amongst this star-studded cast, however, Farah Ali’s (Anushka Sharma) love affair with Kabir, becomes a likable on-screen pair which manages to stand out despite the endless Mehra family drama. Furthermore, Sunny Gill (Farhan Akhtar) and his witty jokes also provide entertainment to the viewers during his cameo appearance. The story runs smoothly from the beginning till the end, while offering minimal action; for the obvious reason that it is a family movie. However, humour, rage, sorrow, and regret come with every Mehra family member’s life and this is highlighted when they go on a cruise to celebrate Mr and Mrs Mehra’s 30th wedding anniversary. The events that unfold spill the beans of their past and the comedy – along with anger and frustration – kicks in. One wouldn’t want to miss what happens to them because the viewers get to know the main theme of the story while the family is on the cruise. The director along with writers Reema Kagti and the Akhtar family – along with the inclusion of Javed Akhtar – have penned the dialogues beautifully, which allow all the characters to blend in despite their conflicting personalities. In addition, viewers will easily relate themselves to the four members of the Mehra family, since I feel their character traits are easily traceable in all of us. Kapoor has elegantly evolved from being Mr India from the movie Mr India, Inspector Lakhan Pratap Singh from Ram Lakhan, Raja from Mashaal, Sagar Manju Pandey from Welcome to Mr Mehra. 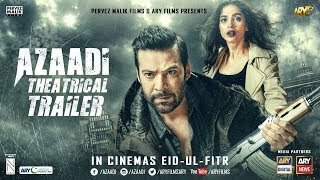 In this movie, however, he is graceful while being ill-tempered towards his wife, which adds another dimension to the movie. This might have been his best performance in over a decade. A few societal issues, such as women issues and issues pertaining to the elitist class are subliminally hidden in the story. Where the characters of the movie are realistic, the story is appealing, and the plot keeps advancing to a higher level until the end of the movie, with no major hiccups. The only flaw – one that the viewers cannot ignore – is the length of the movie, which is 170 minutes. I feel a 90 to 120-minute movie could have made this movie better. After the climax begins, the story keeps dragging itself before coming to an end. 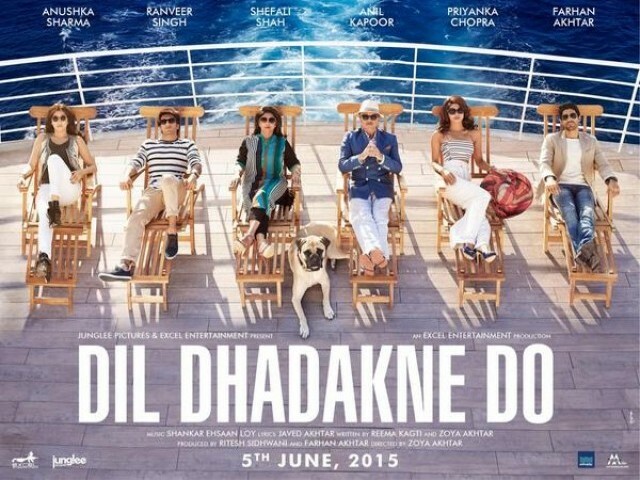 Normally, a Bollywood movie does offer a twist in narrative, however, Dil Dhadakne Do does not offer any diversions. Even then, the story is not predictable, but has emotional and happy moments during the latter parts that bring the Mehra family closer. The story gradually illustrates that behind the glitter of Mehra family’s life is a dark secret associated with every family member’s life, a revelation that keeps the movie interesting. Although I feel it would have been better if the story’s focus could remain on the Mehra’s without bringing in Ayesha’s husband, Manav (Rahul Bose). His character doesn’t add much narrative to the plot, but is used to identify a certain archaic Mehra family tradition regarding son-in-laws. 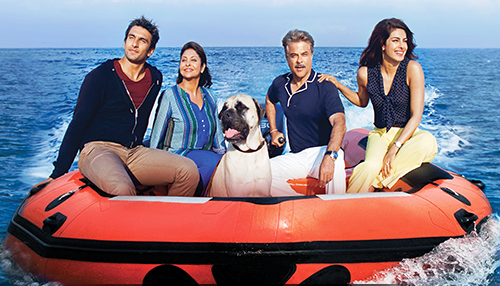 Dil Dhadakne Do is a breath of fresh air because of its story, direction, and camera angles which keep your attention focused on every scene, especially the ones shot while the Mehras are on vacation. Amir Khan is also part of the movie, however, it will be a surprise for the viewers as to what role he plays. Dil Dhadakne Do is a must watch for Anil Kapoor fans while Chopra and Sharma do prove their worth for portraying likable characters. This is a movie to watch over the weekend with friends and a large bag of popcorn.